Get all your strength training and cardio exercises done with the Fortis Medicine Ball with Handles. 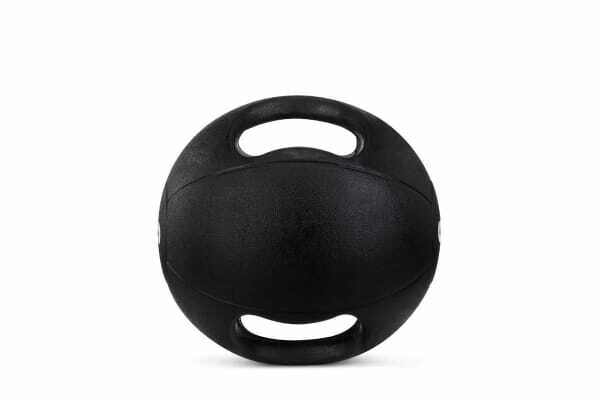 Get the perfect circuit training going in the gym, home or outdoors using the Fortis Medicine Ball, equipped with handles for added versatility when exercising and carrying around. 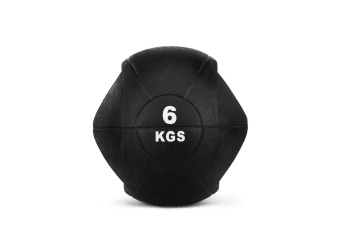 The Fortis Medicine Ball with Handles is perfect for toning your abs and providing a full body workout. It provides a simple yet highly effective way to build strength, coordination, and muscle stabilisation – no wonder medicine balls have been around since ancient times!